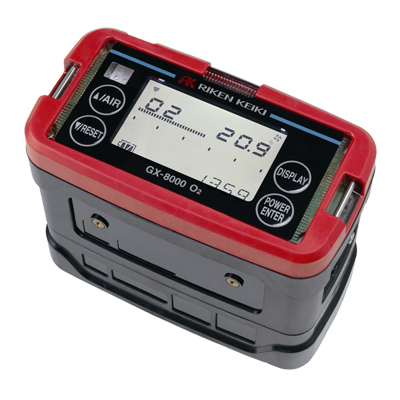 Portable Gas Detectors GX-8000 Oxygen / Combustible is specially design to measure Oxygen / Flammable Gas concentration from remote location / confined spaces, using a very strong in built pump. 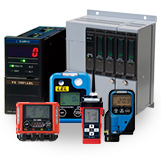 The display gives simultaneous reading of Gas concentration in Bar graph as well as Digits. Option of Alkaline as well as rechargeable battery pack is available. Visual indication : Indication value flashes. Alarm message displays and flashes.